Answer: SucraDrops are a brand of sucralose, which is keto-friendly in moderation. 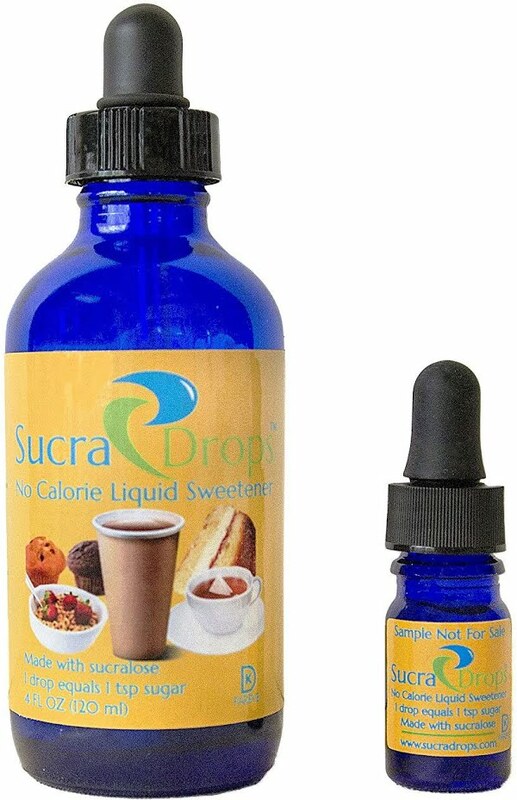 SucraDrops are a branded form of sucralose, an artificial sweetener. 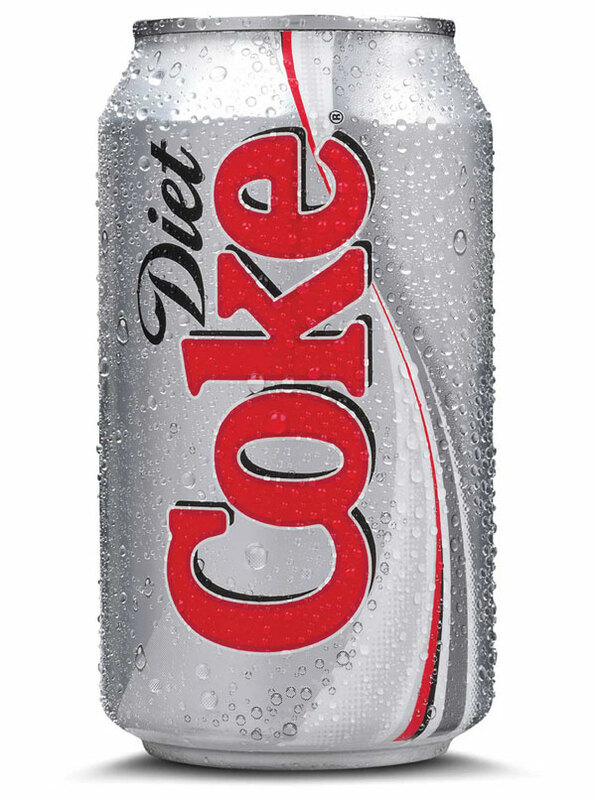 Sucralose is keto-friendly for most people, though it can cause weight-loss stalls for a small minority. 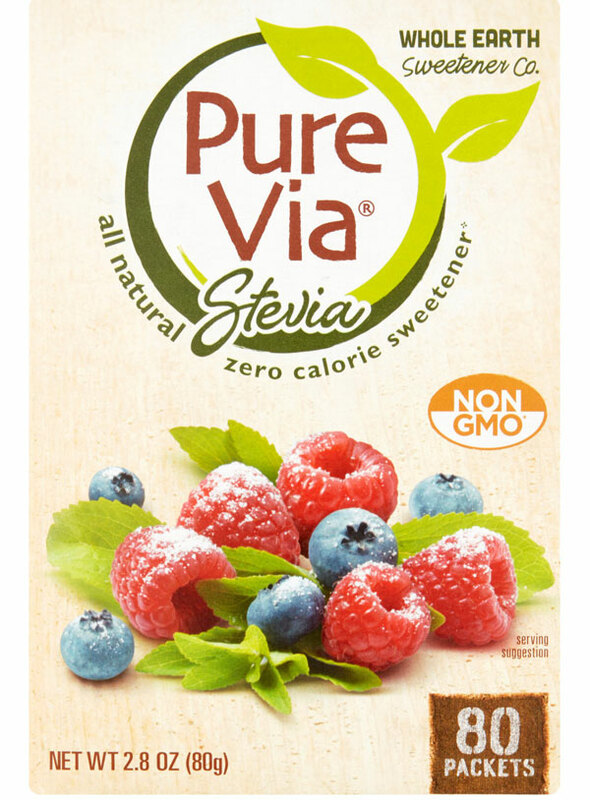 For more information, see our full write-up on sucralose.